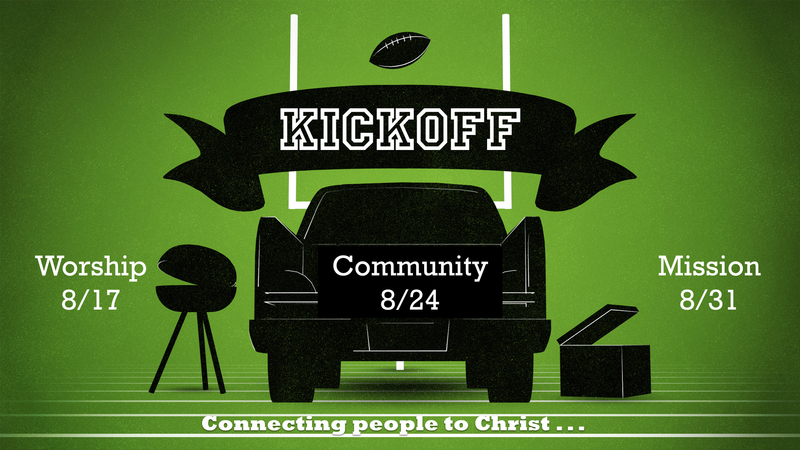 On Sunday, August 17, I preached a sermon at Wildwood Community Church called “Kickoff: Worship.” This was the first sermon in our “Kickoff” series. The message was based on Isaiah 6:1-8. Below you can find discussion questions related to this message for individuals or small groups. Isaiah lets us know that he wrote this prophecy “in the year that King Uzziah died.” King Uzziah was mostly a good king and ruled Judah for 52 years! Because of his longevity and the nature of most of his rule, his death would have been unsettling to many in Judah. What are some major events that unsettle us in our understanding of the world around us? God invites Isaiah to come into heaven to see a clearer vision of who God really is. The scene is awe inspiring in Isaiah 6:1-4. What stands out to you most about the picture of God described here? Do you typically have a view of God similar to what Isaiah saw? Why or why not? How did Isaiah react when he saw God high and exalted (6:5-7)? What does this tell us about humanity’s standing in relation to God? When Isaiah admits his sin and brokenness, God immediately springs into action, sending the Seraphim to offer cleansing via the coal from the brazen altar of sacrifice. In a similar way, when we turn to God in light of our sin, He offers forgiveness and cleansing through Jesus Christ. What did Isaiah have to do to receive His cleansing? What did He not have to do? What do we have to do to find forgiveness in Christ? After seeing God for who is was and being cleansed by Him, Isaiah is willing to go and do anything God wanted him to do . . . even taking a difficult message to a stubborn and defiant people. With God at the center of his life, Isaiah was willing to reorient his life around God’s purposes. What would it look like for you to reorient your life with Jesus at the center? How would this impact your family, work life, friendships, ministry, etc.? What was your primary takeaway application from the message today?